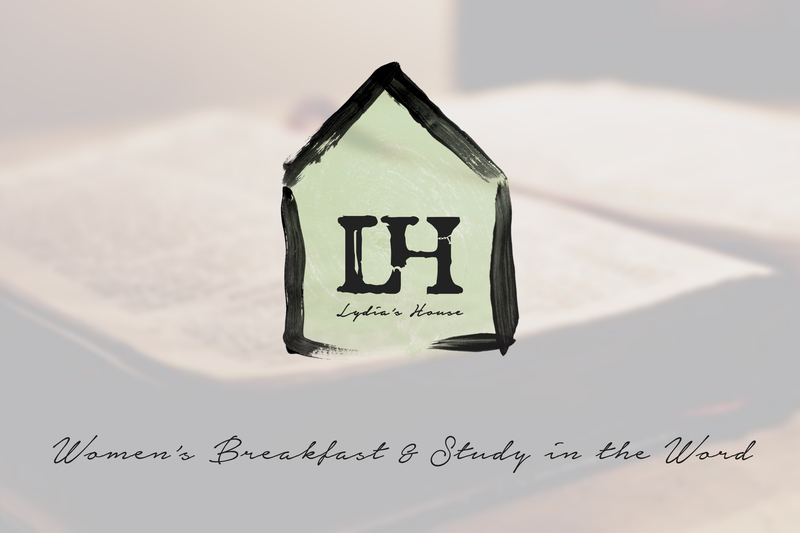 Join us every 2nd & 4th Saturday in the Haven from 8-9am for breakfast, coffee, and discussion in the word with the women of our church. Friends are welcome to join us as well! We'll be starting in the book of Philippians. Contact Katelyn Woodcock with any questions!